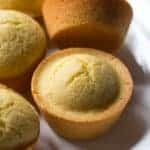 Gluten-Free Corn Muffins. These bakery-style corn muffins are sweet and tender. 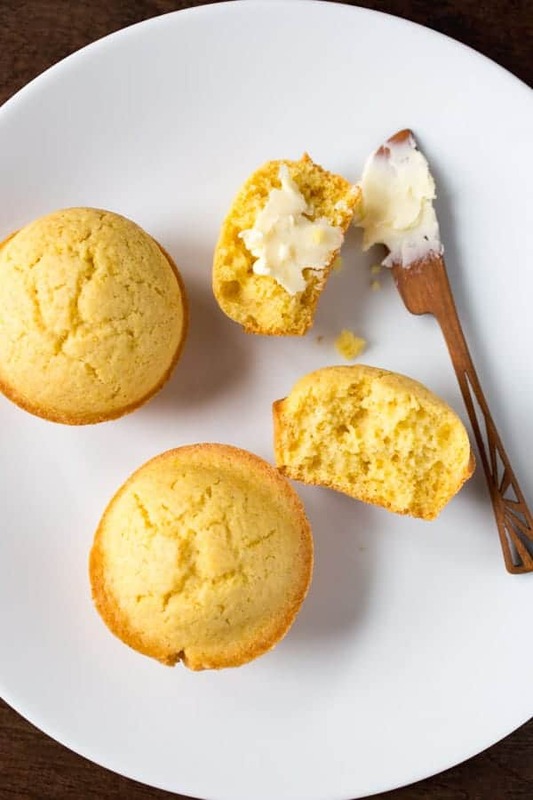 A combination of corn flour and cornmeal adds the perfect amount of flavor and crunch to these easy-to-make muffins. Let’s start with the truth–which, in my experience, is always the best place to start. These are not Southern corn muffins. 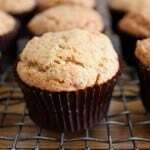 They’re bakery-style gluten-free corn muffins. 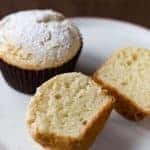 Muffins that are almost as sweet as cake and are perfect lightly grilled and smeared with a little butter. Simply put, these are the corn muffins you eat with a cup of coffee, not with a bowl of vegetarian chili. After reading that, some folks have already clicked away from the recipe. That’s fine with me. If someone loves dense, crumbly, savory corn muffins, this recipe isn’t for them. It’s for you and me, lovers of cake-like muffins. My love affair with muffins started in childhood at our local Grand Union supermarket. The bakery case would make any fancy pastry lover shudder. It was one of those cases that had plexiglass doors that always stuck when you tried to open it. Then the door would vibrate a little from the force of being opened. Before grabbing your treats, you had to grab piece of tissue paper and a bag. This was a totally self-service affair. Each day the case was loaded with doughnuts, cookies, and muffins. Looking back, I’m positive all of these baked good were made from a commercial 50 pound mix that only required the baker to add water, oil, and eggs. And I’m okay with that. Each muffin tasted like a heavy pound cake, almost, dare I say it, greasy. The type of muffin that if you placed on a napkin left an incriminating ring of oil. These gluten-free corn muffins are inspired by that memory. 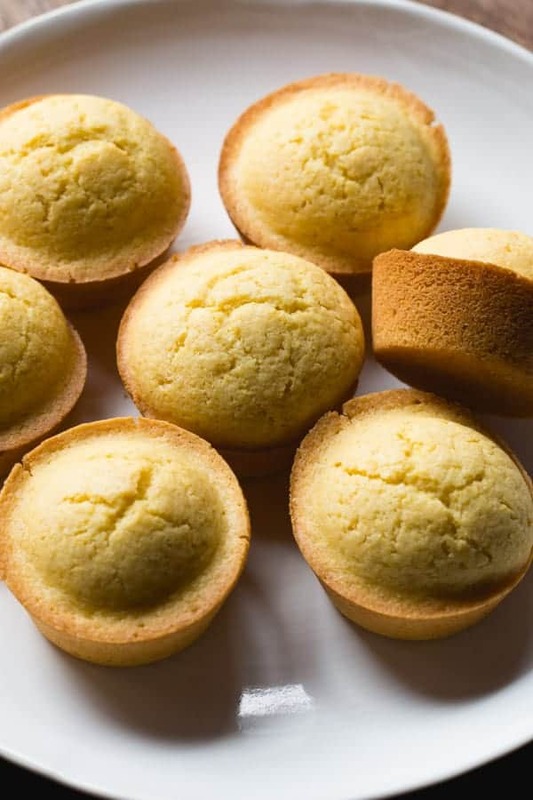 Again, in the interest of honesty, I need to tell you something about the ingredients: there’s two special ingredients that you need to buy to make these muffins: corn flour and cornmeal. 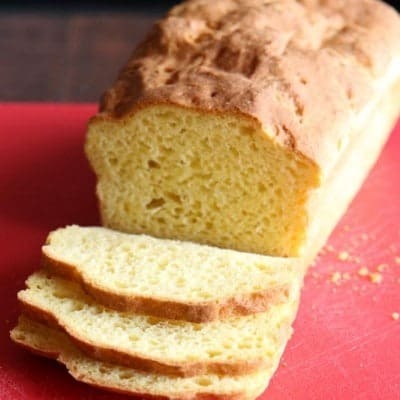 Traditional cornbread uses cornmeal. It’s coarsely ground and gives cornbread it’s distinctive crunch and flavor. We don’t want that in these muffins. We want a cake-like texture, that’s soft and tastes lightly of corn. While the corn flour does most of the heavy-lifting when it comes to flavor, I wanted just a hint of crunch. So added a little cornmeal. It really is a little, only 1/3 of a cup. Usually I hate to do that when creating recipes. Because who the hell wants a pantry full of bags? But in this case, it’s worth it. The muffins really needed that little bit of crunch. 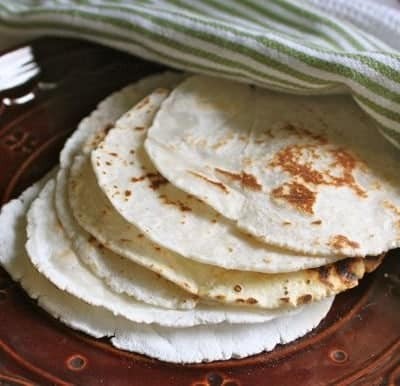 The hardest part of this recipe is getting the cornmeal and corn flour. The batter comes together in one bowl. After mixing the dry ingredients, add the water, eggs, and oil. Stir until a batter form. Then drop the batter into a greased muffin tin. I used a standard-size tin but if you really want the bakery look, use a jumbo muffin pan. For corn muffins, I tend to skip the paper liners and grease the pan. I’m the first to admit that this is a bit of a putz but it’s worth it to me. 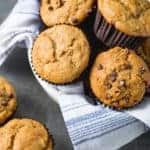 If you don’t love a slight crunch on the outside of your muffins, skip this step and use paper liners. Bake until the muffins are golden brown. That’s it. 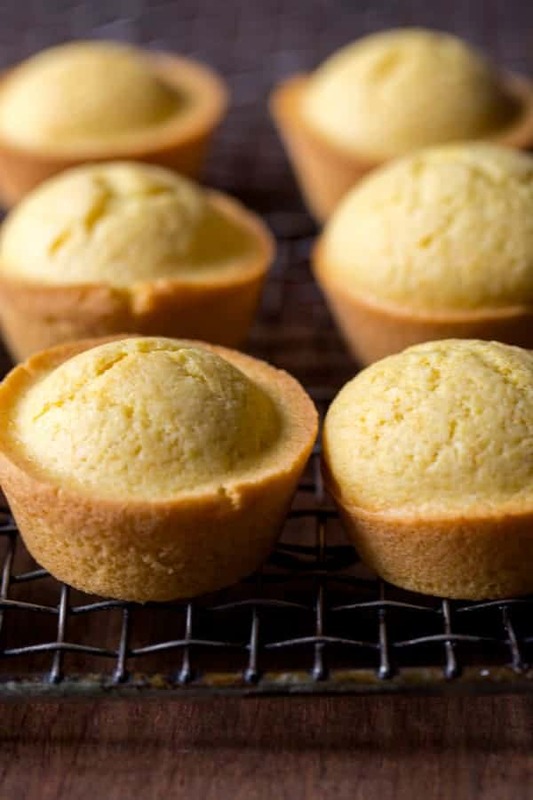 In under 30 minutes, you’ll have bakery-style corn muffins at home. Here’s a link to the corn flour and cornmeal I used. Grease 12 standard muffin cups with nonstick cooking spray or line with paper liners. Whisk together flour, corn flour, sugar, cornmeal, baking powder, and salt. Add water, oil, and eggs. Whisk until smooth. Fill muffin cups about 2/3 full. 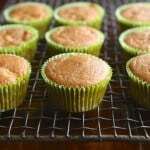 Bake until muffins are golden brown and a cake tester inserted into the center comes out clean, about 18 minutes. Allow muffins to cool in the pan for 5 minutes. Then transfer muffins to a wire rack to cool completely. Store, wrapped, on the counter for up to three days or freeze, up to three months. 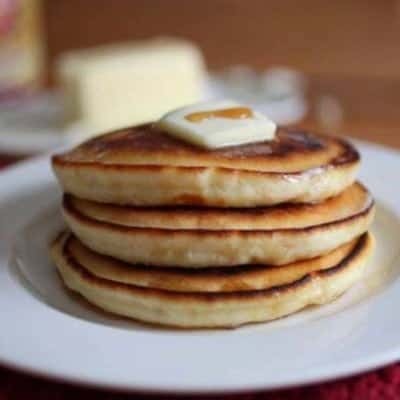 Corn flour is a very finely ground cornmeal. It's an essential ingredients in these gluten-free corn muffins. I recommend Bob's Red Mill. Be sure any brand you use is labeled gluten-free. I had no baking powder, so used 1tsp of baking soda. Unfortunatelly even after mixing it with a vinegar I could still feel the aftertaste… But topping muffins with coconut cream helps a lot :p 😉 Thanks for the recipe!